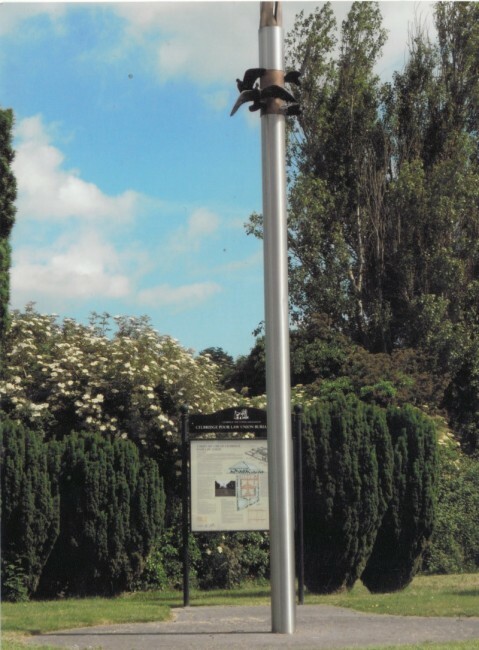 Famine Graveyard, Celbridge, Co Kildare (2004): remembering those who died during famine times in Celbridge, the seven-metre-high column in grit-finished stainless steel bursts into flames of bronze. A flock of doves permanently encircles the column, suggesting release for the dead. Why would you like to own one of these special sculptures?